Social membership subscriptions are inclusive of V.A.T. Subscriptions must be forwarded with the application form, if the application is unsuccessful the payment will be refunded. The financial year ends on 30th September and subscriptions for next year will, therefore, be due on 1st October. 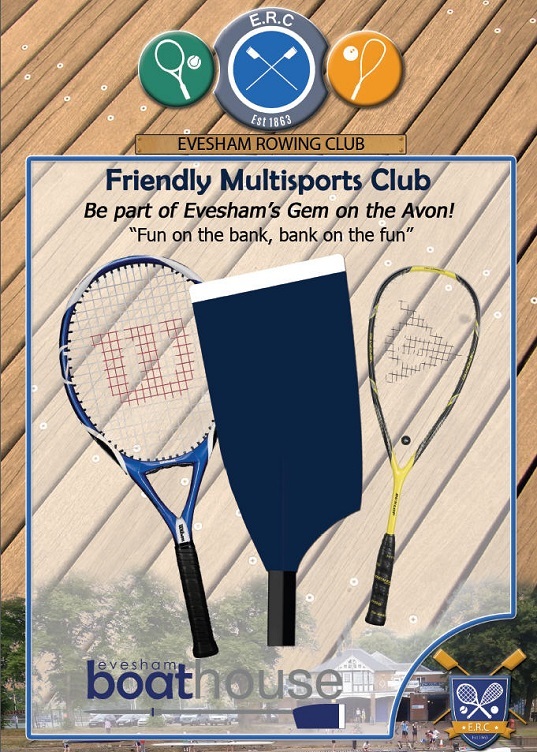 When completed the application form should be sent to the Honorary Secretary with cheques made payable to “EVESHAM ROWING CLUB”. 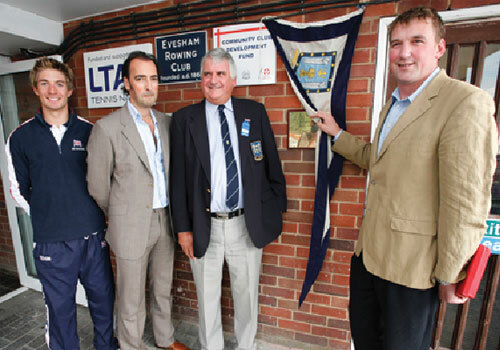 Please contact the Honorary Secretary for details of Life Memberships.